From MyFoxChicago: (Sun-Times Media Wire) – At least six people were wounded, including an 8-year-old boy and a 10-year-old girl, in a shooting Saturday evening on the South Side that happened while a family was celebrating the upcoming birth of a child. Witnesses were not cooperating with investigators, but based on the victim’s profiles police believe the shooting may have been in retaliation from an earlier incident in the neighborhood, police spokesman Anthony Guglielmi said. Detectives were reviewing footage from nearby surveillance cameras but had little physical evidence to work with at the scene. The family was celebrating the upcoming birth of a child, authorities said. The mother and grandmother of the wounded 8-year-old boy were seen waiting outside Comer, both of them visibly distressed. The mother, whose shirt was stained with blood, was crying out for her child. “He’s just a baby, he’s just a baby,” the mother said, as tears flowed down her face. The grandmother told reporters the boy was in surgery. Meanwhile, in another shooting, a 13-year-old boy was seriously wounded about 8:20 p.m. in the 1200 block of West 73rd. Two males ran out of a vacant lot and fired shots into a car where the boy was sitting, striking him in the hip, police said. The car drove to 69th and Racine where paramedics were called. The boy’s condition was stabilized at Comer. Speaking to reporters outside Comer, community activist Andrew Holmes called for prayers for the young victims and urged any witnesses to talk to police. “We’re starting the spring and summer off wrong,” Holmes said. From Hollywood Reporter: Robin Roberts on Monday revealed that she saw “red flags” in Jussie Smollett’s story and was subsequently hesitant about interviewing the Empire star on ABC’s Good Morning America. 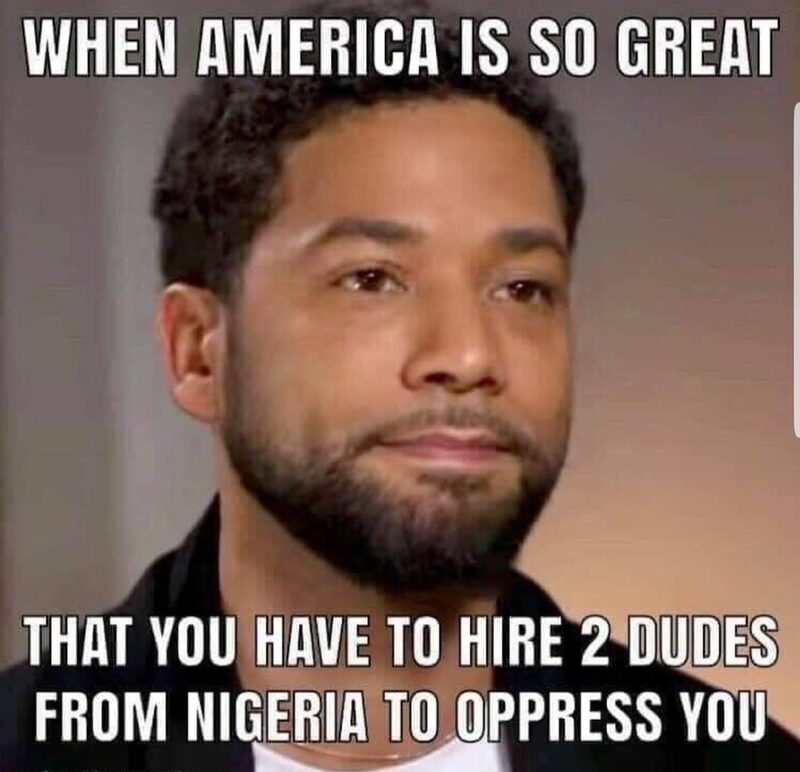 The sit-down, which aired Feb. 14, was Smollett’s first televised interview since his alleged hate crime attack and was broadcast one week before Smollett would go on to be charged with federal disorderly conduct for falsifying a police report. The GMA anchor took a moment during her solo panel at The Cut’s first daylong “How I Get It Done” event to share details about the high-profile interview, including the details of how the ABC get unfolded and whether she believed Smollett during the process. While discussing details of the interview, which was shot two days prior to its airing, Roberts explained that the GMA booking department had initially reached out to her about sitting down with Smollett. Talks about the possible interview began shortly after the Empire star claimed he was attacked on a Chicago street in late January. 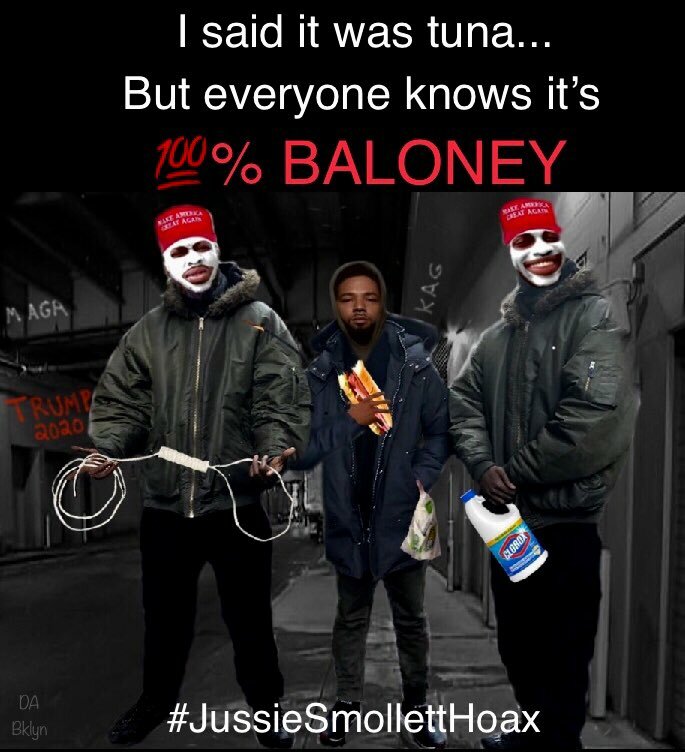 There was rising speculation over Smollett’s account at the time, but it wasn’t until hours after the interview aired that a report hit that brothers Olabinjo and Abimbola Osundairo (who are now witnesses in the Chicago Police Department’s case) were allegedly paid by Smollett to stage the attack. The narrative around Smollett began to significantly shift, but the interview was already locked. 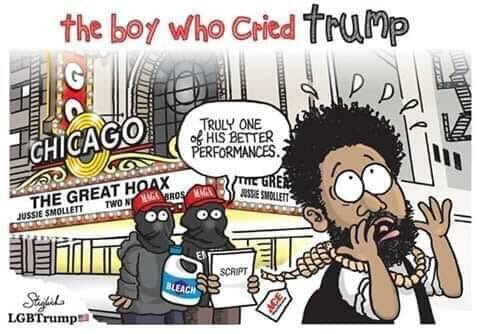 Roberts pointed to comments made by Smollett during a Los Angeles concert in the days following his alleged attack as another key moment where she questioned speaking with the actor. She was adamant that interviewing Smollett made “no sense” if he was just going to “lawyer up” or refuse to be candid. Roberts clarified to THR that her decision to talk with Smollett was contingent upon him sharing details that hadn’t been previously reported, which would make the interview newsworthy. “If there wasn’t going to be anything new, I didn’t really want to do it,” she said. 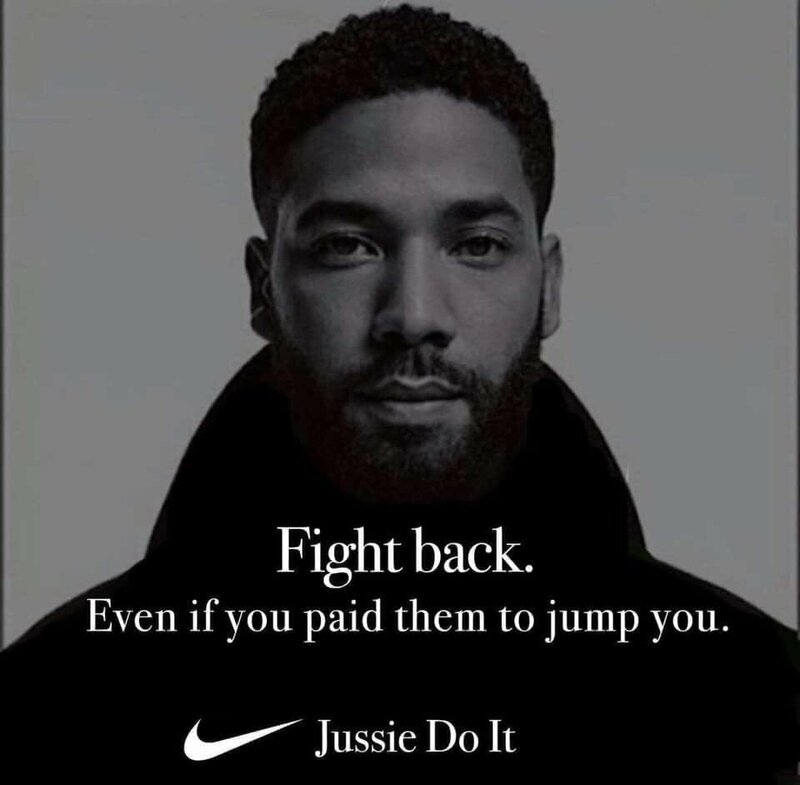 It was after those internal GMA conversations that Smollett reached out, “outraged by people making assumptions about whether it happened or not,” Roberts told THR and the crowd. According to the GMA anchor, Smollett’s team said that the actor was OK with being challenged on what Roberts saw as “red flags,” but that he’d also say things he hadn’t already said elsewhere. Roberts noted that her GMA team went through the police report and conducted other research to prepare for the interview, which was originally set for 5 p.m. on Tuesday, Feb. 12, but was ultimately pushed back several hours due to the actor’s filming schedule. 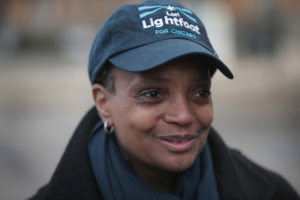 Roberts admitted during the panel that she wasn’t sure how it was going to go or how Smollett was going to react, but that she consciously worked to be as neutral as possible. She also was aware of her own identity as a gay black woman and how reporting on Smollett, a gay black man, might be perceived. As if this idea hasn’t been tried and failed, many times. From MyFoxChicago: Would a universal basic income help to alleviate poverty in Chicago? Some residents may be about to find out. 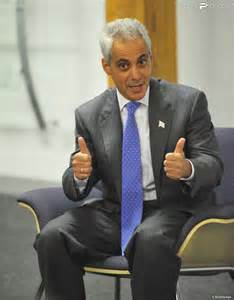 A new proposal unveiled by a mayoral task force late last week would provide 1,000 struggling Chicagoans with $1,000 per month — no strings attached. 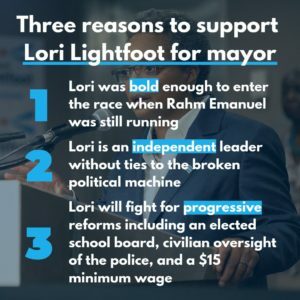 According to the Chicago Sun-Times, the pilot program, which would cost up to $12 million per year and be funded by the city taxpayers and philanthropic contributions, was recommended as a way to help individuals and families, along with senior citizens, who have a hard time making ends meet. Universal basic income has been touted by tech executives like Tesla CEO Elon Musk and Facebook CEO Mark Zuckerberg as a way to deal with the potentially massive job losses resulting from automation and AI in the coming decades. A number of Democrats, including New York Rep. Alexandria Ocasio-Cortez and several 2020 candidates, have also voiced support for a universal basic income of some type. 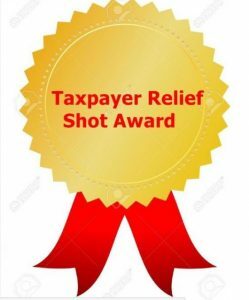 Retiring Alderman Ameya Pawar, who chairs the task force, told the Sun-Times that a lot of public policies aimed at poor people are rooted in discrimination and shame. “There is this belief in the United States that, if you help poor people, they’ll get addicted to help, when what we know is, if you help poor people and give them cash, they make the same decisions people with money make,” Pawar told the Chicago newspaper. 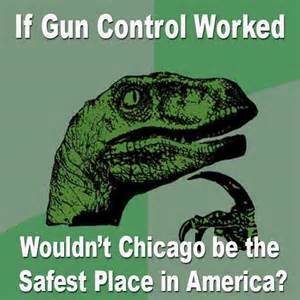 From Fox News: A 25-year-old woman with a concealed carry license shot and killed the man trying to rob her at gunpoint near a Chicago bus station Tuesday morning, police said — noting she needed just a single shot to take down the would-be robber. 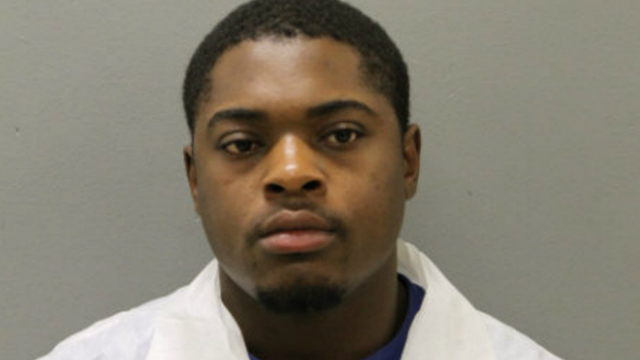 The unidentified woman was at the bus stop in Chicago’s Fernwood neighborhood just after 6 a.m. when the man, identified as 19-year-old Laavion Goings, pulled a gun and attempted to rob her, WLS reported. Surveillance video from a nearby convenience store showed the woman waiting at the stop and Goings approaching her and aiming his gun, officials said. The woman, however, was prepared. She pulled out her own weapon and shot Goings in the neck before fleeing the area to seek help. Police found Goings about a block away. He was taken to a hospital where he later died. The woman, who suffered minor injuries during the incident, is not expected to face charges.